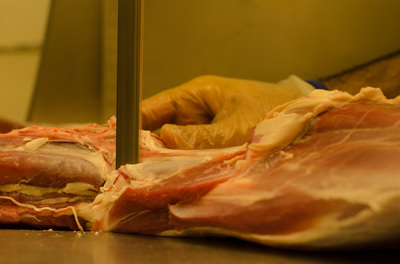 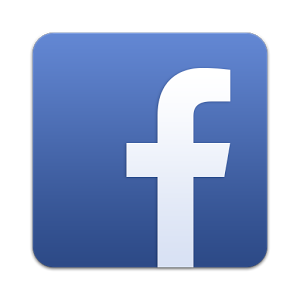 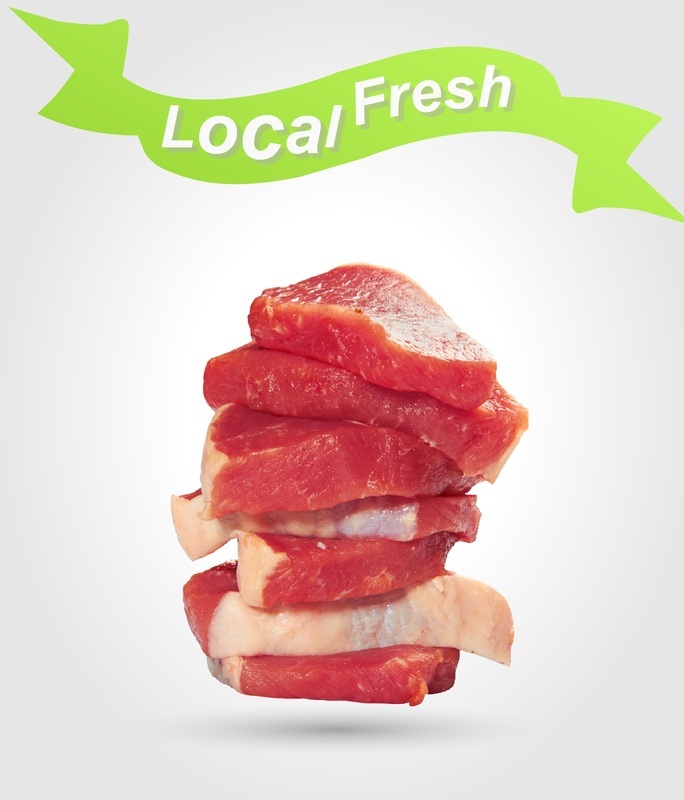 Alia Halal Meat is your full service butcher shop and the best kept secret in Victoria BC. All of our fresh meat is Halal Certified. 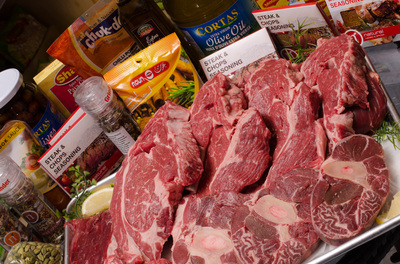 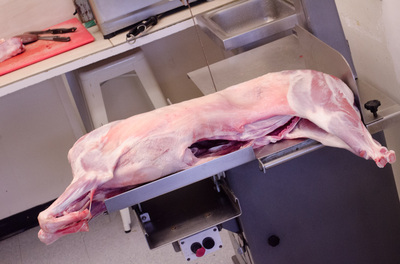 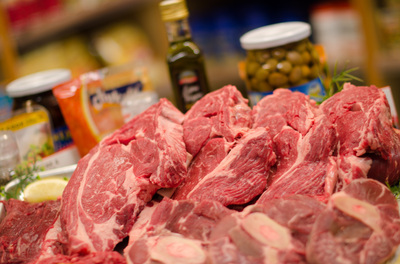 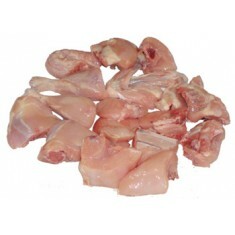 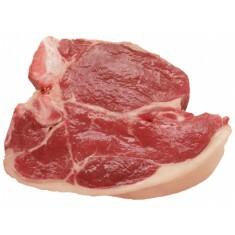 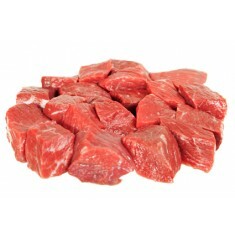 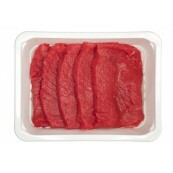 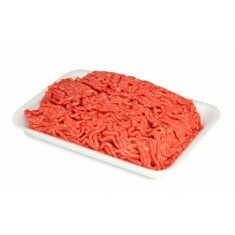 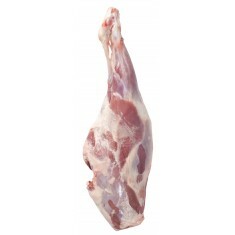 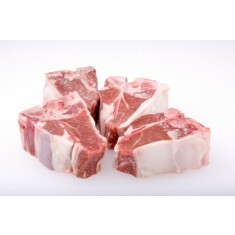 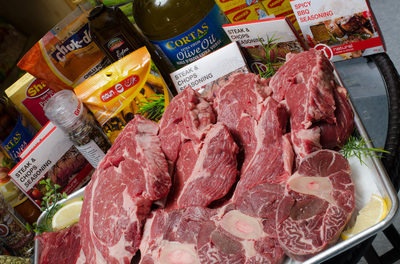 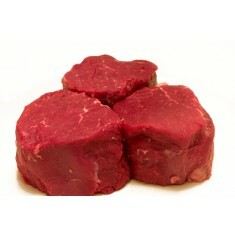 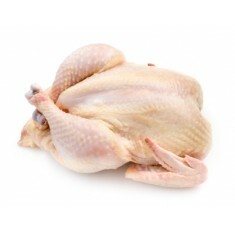 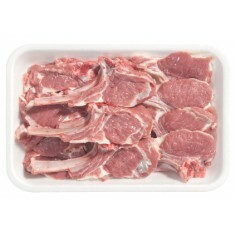 We carry fresh Beef, Veal, Chicken, Lamb and Goat. 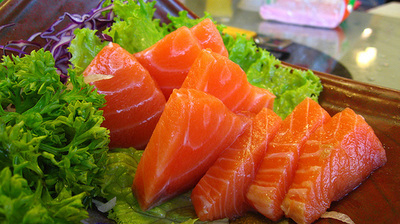 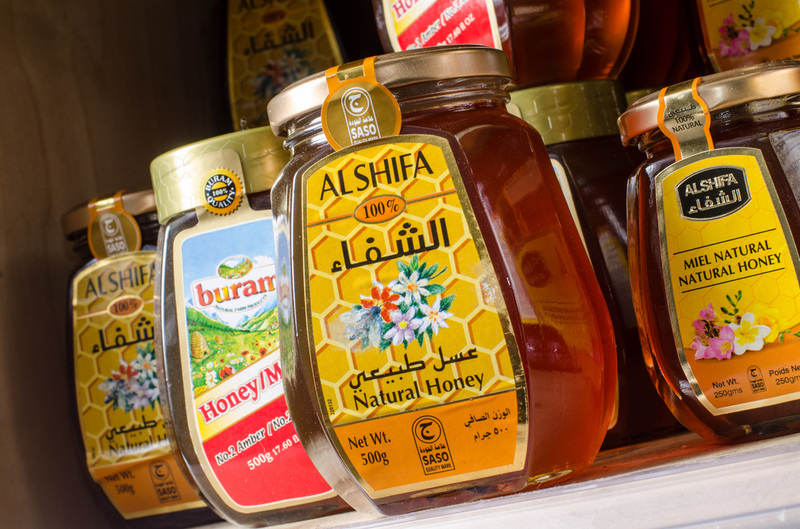 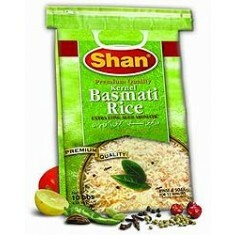 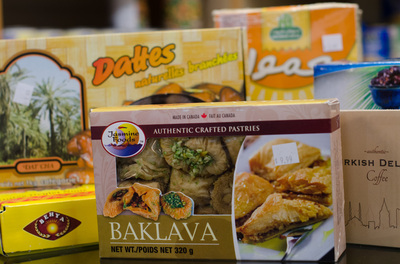 We larger selection of specialized grocery items. We have just what you need to help you prepare that mouth watering prime rib, or that succulent leg of lamb, or that juicy BBQ Chicken. Our selection of sauces, marinades and spices represents a global variety that will certainly let you unleash your culinary creativity. 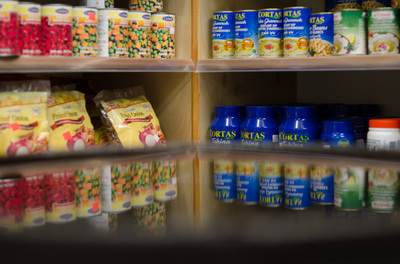 We also have a selection of canned goods, frozen meats, breads, and rice. 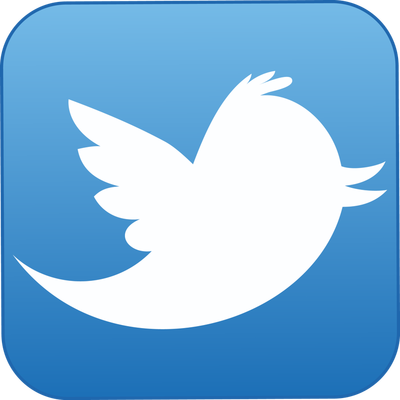 Our friendly staff we will be pleased to serve you.